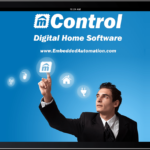 We are proud to announce that our latest creation has been released on the app store by our customer Embedded Automation. 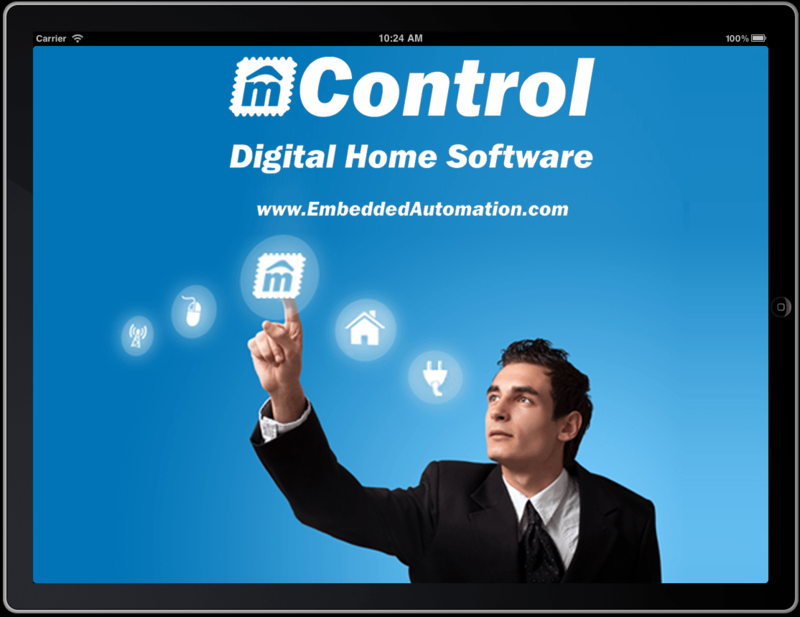 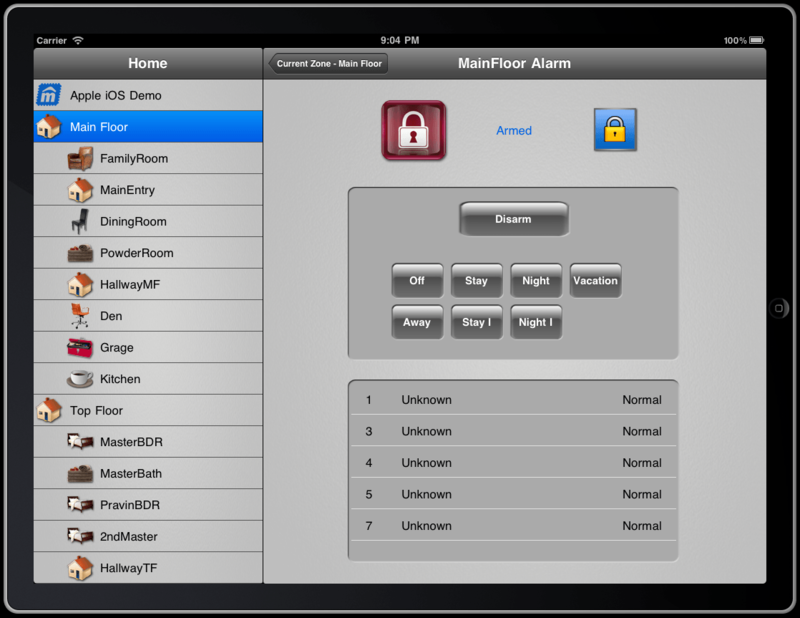 The application lets you access Embedded Automation’s mControl “Digital Home” software from your iPad, iPhone, or iPod Touch. 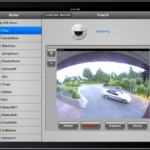 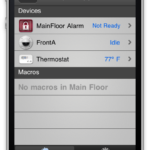 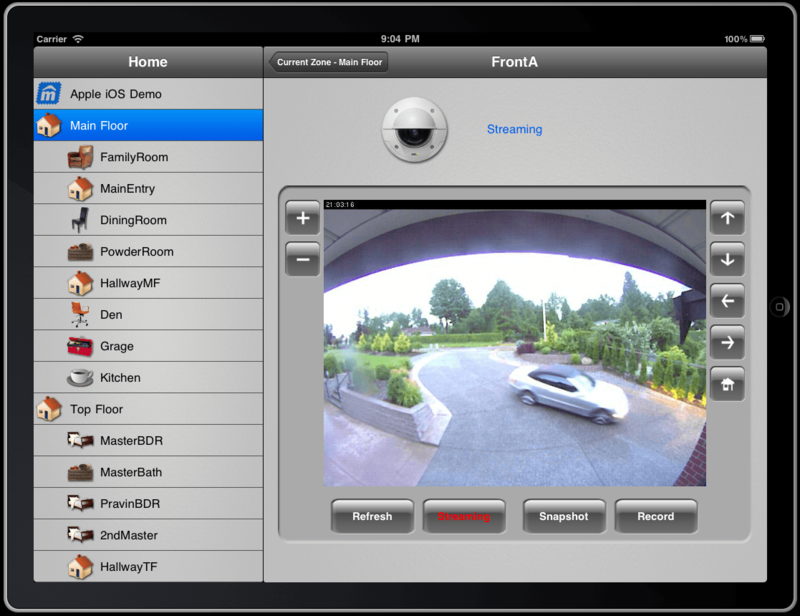 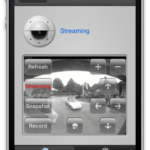 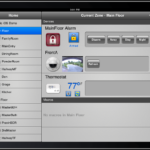 Control your house lights, thermostat, alarm system, and even your security camera right within your iPad!. 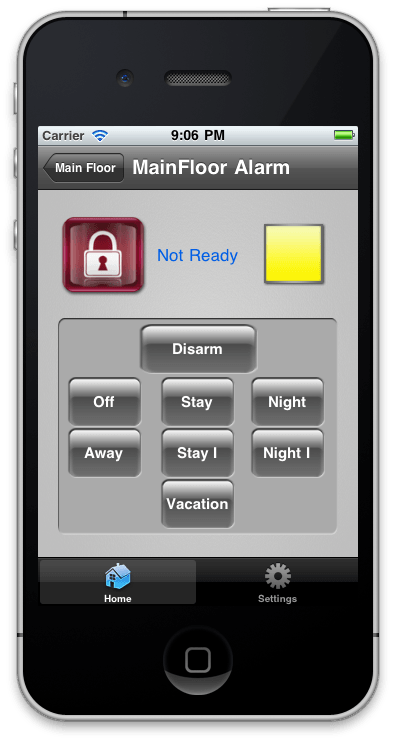 The application is deployed as a universal application simplifying the application management (acquisition, download, and update) while still providing user interfaces targeted for the device to be used: either iPad or iPhone/iPod. 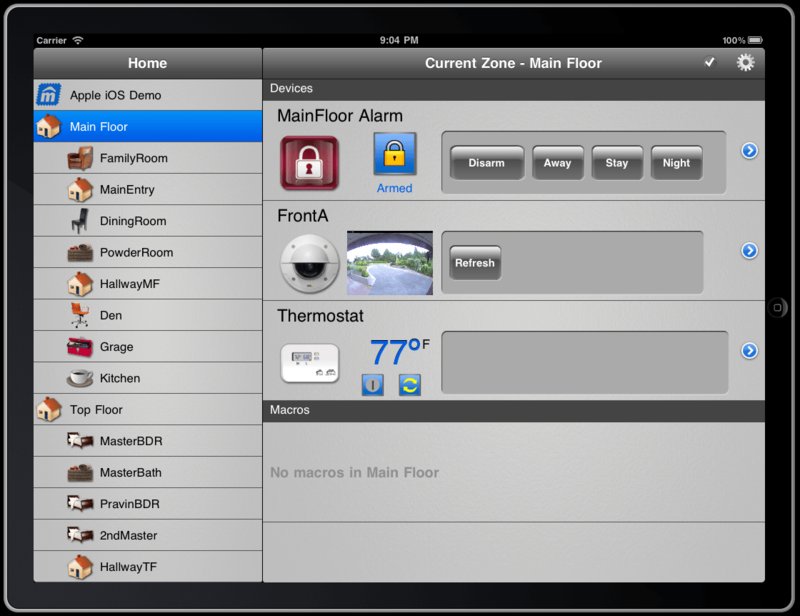 1) User interface design and implementation for both iPad and iPhone/iPod Touch. 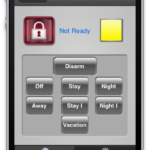 2) Graphical design for buttons, backgrounds, splash screens, and color scheme options. 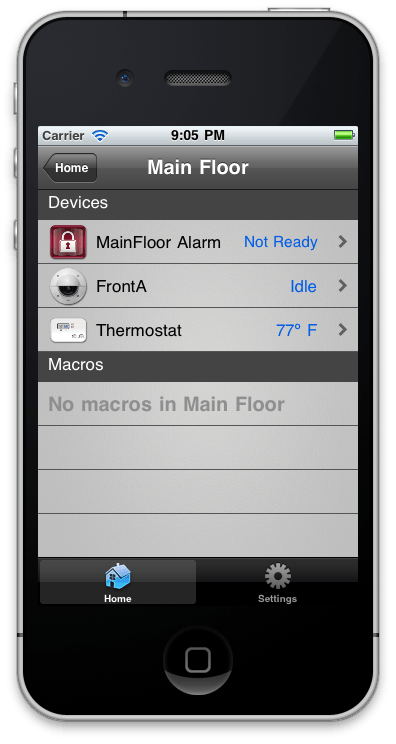 3) Client / data model implementation against a REST API provided by mControl. 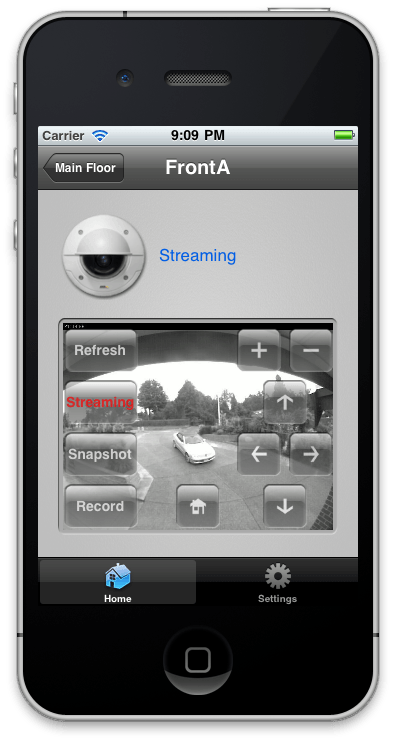 4) Unit testing / system testing / performance testing.